For some time now I'm the proud owner of the excellent Olympus OM-D E-M10 digital camera. It comes with a free companion app for Android (Olympus Image Share, OI.Share) that provides for very easy geotagging of all your photos. 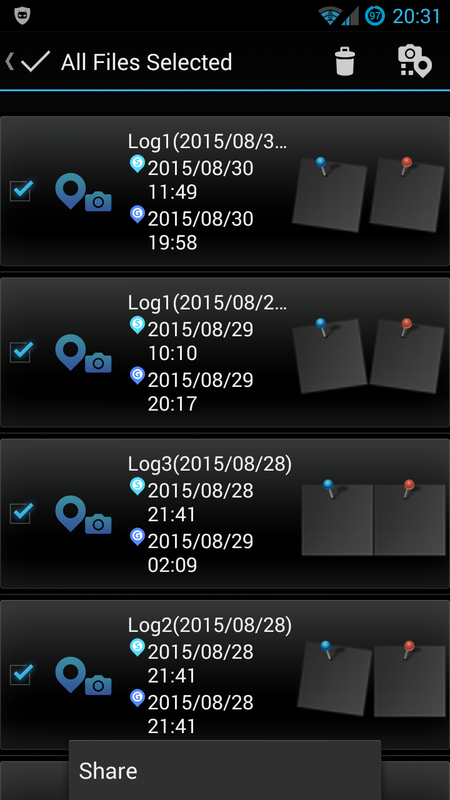 You simply let your smartphone log your GPS positions and at the end of the day you connect your phone to the camera and let it all synchronize. What bothered me with this approach was that I had no obvious way to use the stored GPS traces for other uses (e.g. 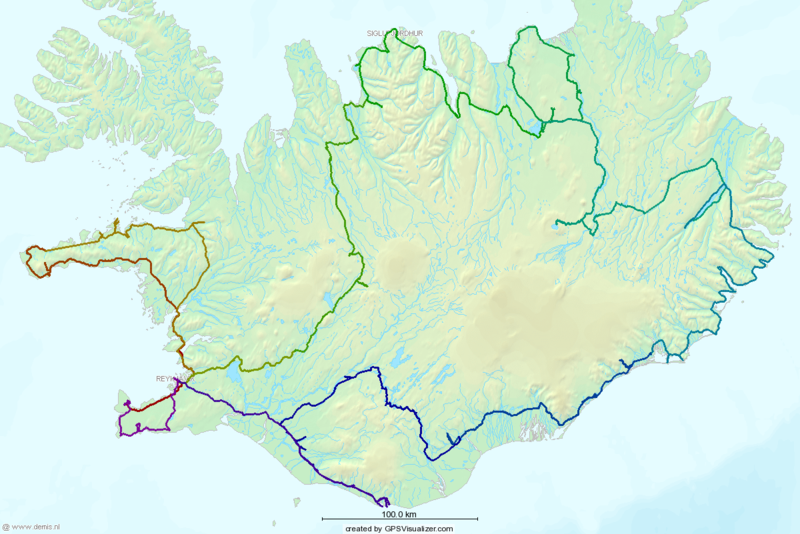 mapping my trip while on holiday, etc.). There's a menu entry for "sharing" i.e. exporting the logs (by mail for example), but the provided files have a nondescript ".log" extension. I more or less expected a .gpx or .kml file, but I'm not that used to working with GPS traces. A straightforward online search pointed me in the right direction: The files are actually in a pretty standard file format defined by the National Marine Electronics Association (NMEA). 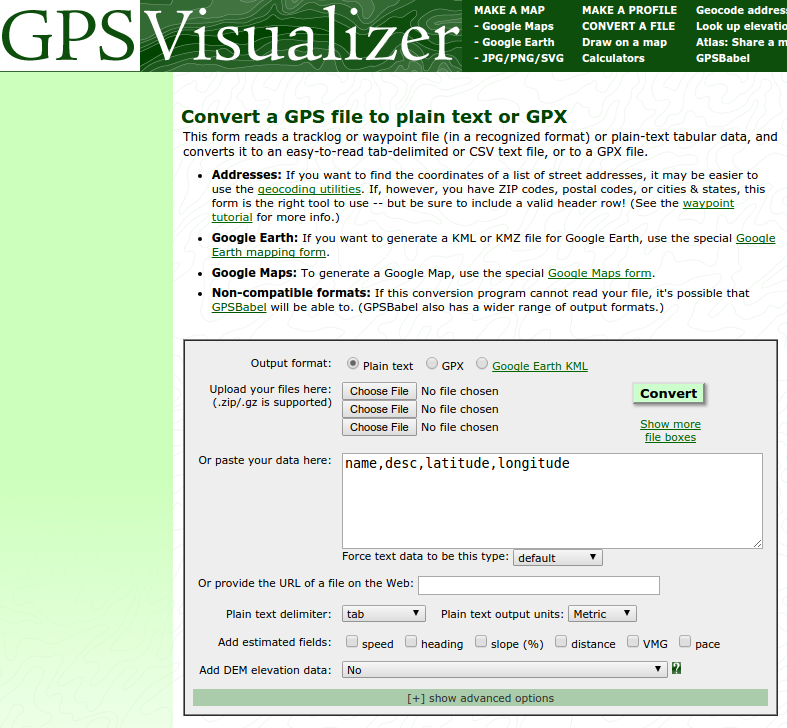 To make a long story short, the excellent online converter over at gpsvisualizer.com understands this file format perfectly and can convert it to GPX or KML files. Or map your traces. Or draw an SVG map. You get the point: simply export the GPS logs from OI.Share and upload them at gpsvisualizer.com. If you've found this tip useful, feel free to let me know in the comments.